One of the main reasons we are able to provide our clients with a great customer experience is the ability of our staff to work as a team. We understand that if each team member’s strengths are utilized appropriately we can be more efficient and have better systems and processes. All of this leads to quicker turn-around times for our clients, better communication, and over time, business growth. Since this blog is still in its youth, we thought it would be a good idea for us to help you get to know the team behind these posts. There are thousands of articles written about team building, so instead of re-sharing that information we thought we would share from our personal experiences of how to make a team work, or at least how our team works. • We have a judge-free workplace. Ideas are allowed – good, bad, silly, it doesn’t matter. Open communication helps us develop new ideas. We are then empowered to try these new ideas. We respect each other as individuals and have a culture of acceptance. We are all in it together. As a result of this judge-free environment our quarterly meetings are extremely successful at getting input from everyone. • We have the same values and goals. We ALL want to do the best job we can, we ALL have a strong work ethic, we ALL value relationships with clients, and we ALL want to help others. 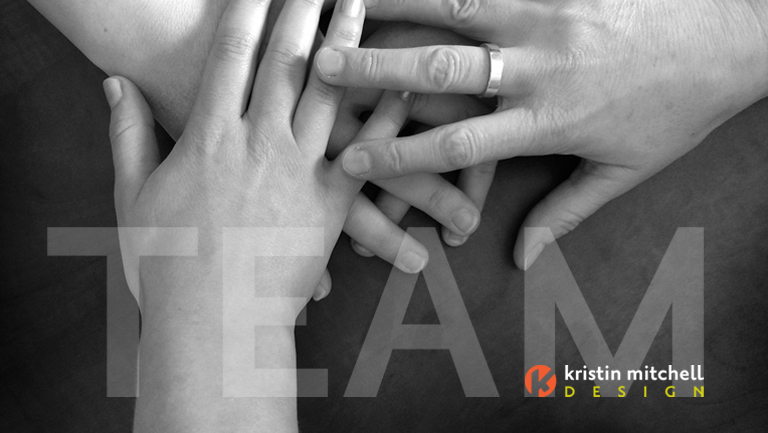 These values guide our decisions and help us stick together as a team. • We all have the opportunity to be individuals. Our diversity as individuals strengthens our team. We can be ourselves and don’t have to feel guarded or insecure. If you think about it, we spend over 40 hours a week together, that breaks down to at least 86 full days out of 365 in a year, to put that into perspective if we got 8 hours of sleep every night we would spend 121 days out of a year sleeping. So we will leave you with a quote that sums up the benefit of being part of a fantastic team. “Find a job you like and you add five days to every week.” – H. Jackson Brown Jr.